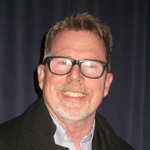 Fox announced today that James Cameron has signed sci-fi author Steven Charles Gould (Jumper) to write four stand-alone novels based on and expanding the world of the director’s 2009 blockbuster Avatar. 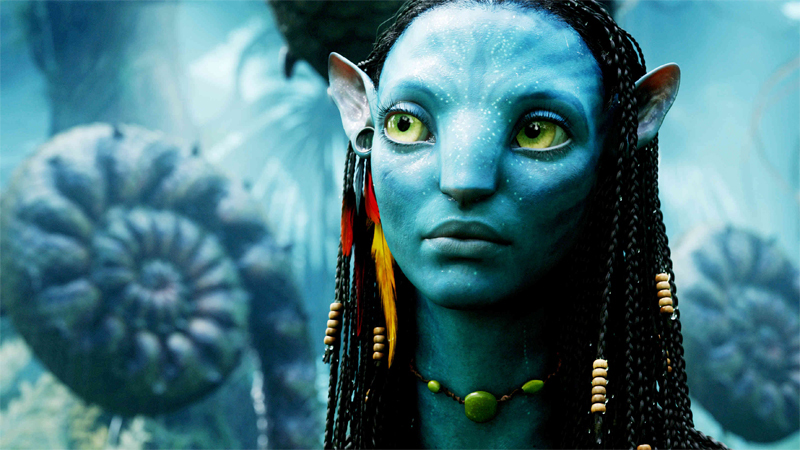 The Oscar-winning helmer is planning three upcoming Avatar sequels, which will be filmed back-to-back with production starting in 2014. Fox will release the first sequel in Dec. 2016, the second in Dec. 2017 and the third one in 2018. In addition to Jumper, Gould has written several award-winning short stories, including Rory, the novelette Peaches for Mad Molly. Other works include Wildside, the Jumper sequel Reflex, 7th Sigma, and Impulse. He is president of the Science Fiction Writers of America. Cameron is currently writing the screenplays for the three new Avatar pictures, along with screenwriters Josh Friedman (War of the Worlds), Rick Jaffa & Amanda Silver (Rise of the Planets of the Apes) and Shane Salerno (Savages, Salinger). Bill Clinton Finally Admits He Inhaled Marijuana Smoke!